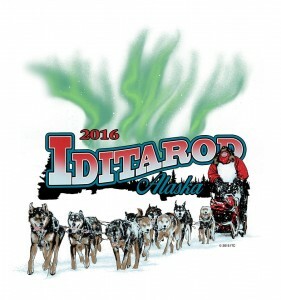 Join hosts Robert Forto and Alex Stein as we host our fourth day of coverage of the 2016 Iditarod on Mushing Radio. I think Brent Sass won the Ophir Award, not Dallas. We’re all wondering why this hasn’t been posted. Love the show, though. Thanks. Thank you, we corrected it on the next episode.